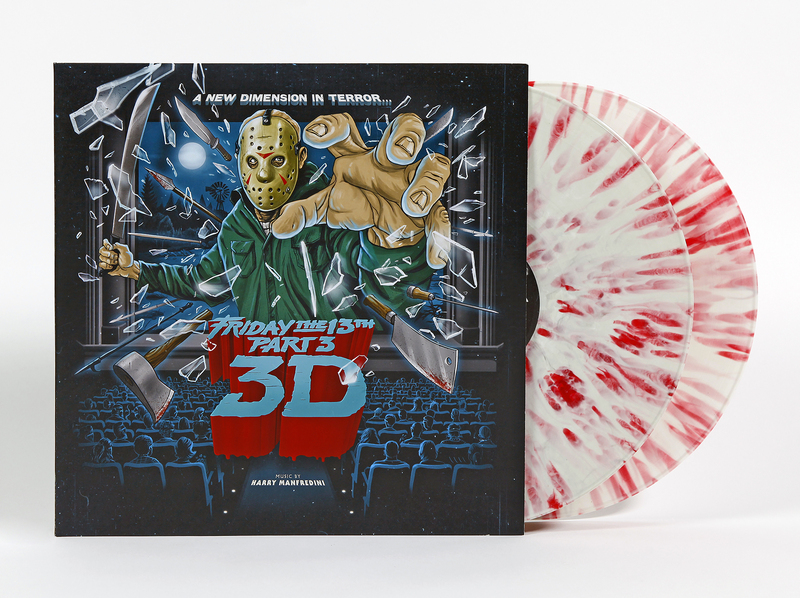 Waxwork Records is excited to announce the next entry into their collection of FRIDAY THE 13TH soundtrack releases on vinyl, FRIDAY THE 13TH PART 3. 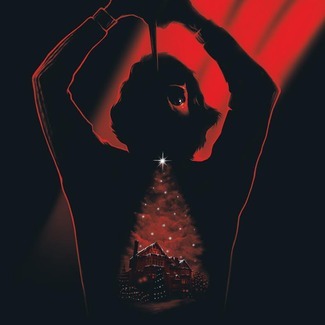 Never before released, Waxwork and composer Harry Manfredini re-visited the original analog tapes in an effort to faithfully master the complete soundtrack for vinyl. 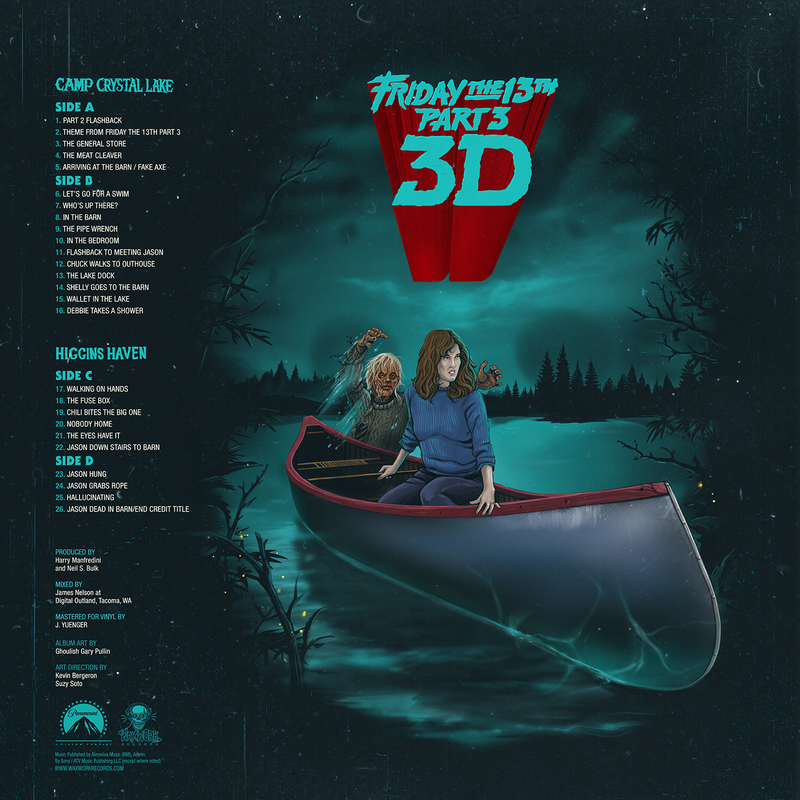 FRIDAY THE 13TH PART 3 includes every musical cue featured in the film and encompasses two 180 gram LP’s clocking in at nearly one hour of chilling cues which serve as a dark musical backdrop to one of the most beloved franchises for horror fans. 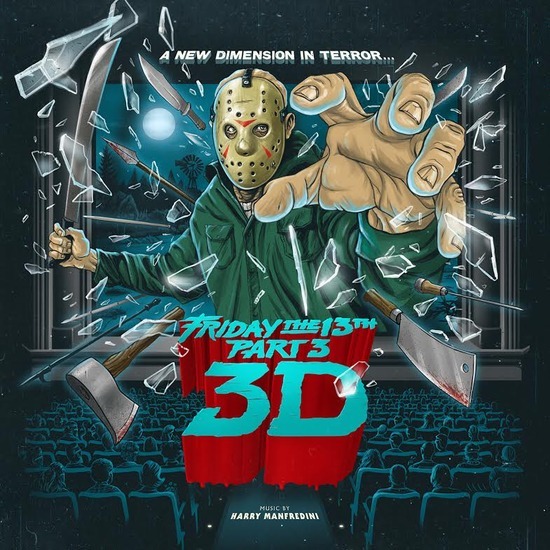 Originally released in 1982 and in 3-D, FRIDAY THE 13TH PART 3 is the first film to feature the legendary slasher, Jason Voorhees, wearing his signature hockey mask. This image of a machete wielding, hockey masked killer became the trademark for the franchise, as well as an iconic image in American cinema and horror films in general. 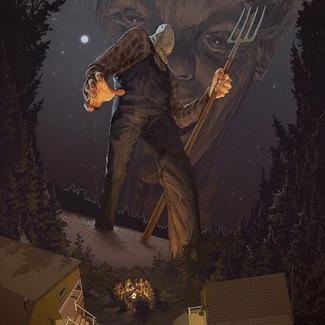 As such, Waxwork teamed up with illustrator Gary Pullin to incorporate Jason front and center on the new album cover and portrays Jason Voorhees smashing through a movie theater screen with his signature machete and various weapons used to murder unsuspecting camp counselors in the film. 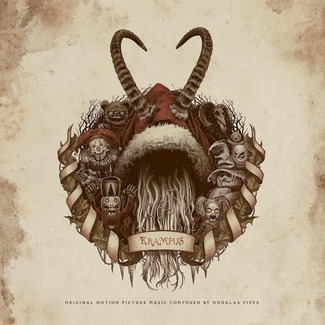 If that wasn’t enough, Waxwork Records incorporated the lost, deleted final scene of the film into the inner gatefold illustration. This deleted scene from the film depicted an unmasked Jason Voorhees violently beheading the final-girl, Chris Higgins. Deemed too violent by the film studio, the scene was cut from the movie altogether. Here’s your chance to see it up close and personal through the artistic vision of Gary Pullin. 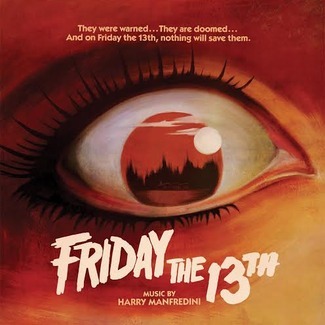 And yes, this soundtrack release includes the now famous “Disco Theme” from FRIDAY THE 13TH PART 3’s opening credits!